Night Lights is coming to the Utah Motorsports Campus on May 18, 2019! The Night Lights are headed to Salt Lake City. Will you be there? Use promo code BIRD15 at checkout to get a discount on your adult tickets. Offer expires Sunday, May 5th at Midnight! 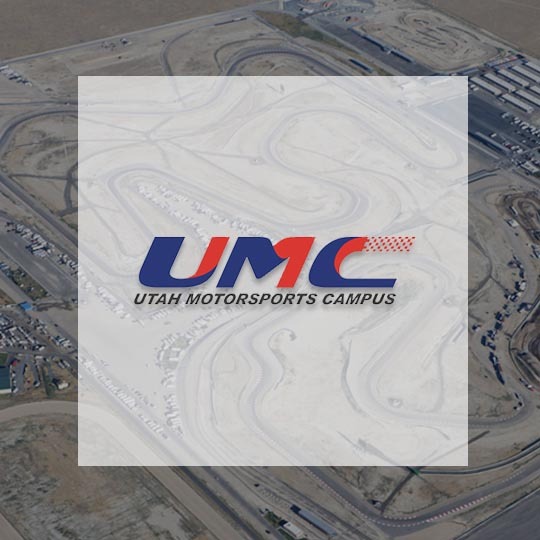 We are excited to call the Utah Motorsports Campus our picture perfect venue for your Night Lights experience. Located just over 30 minutes from downtown Salt Lake City. Food trucks. No coolers or alcohol. No outside food. Bags are checked.